BRUSSELS (Sputnik) - The European Parliament will consider a proposal to expand sanctions against Russia, including personal ones, and to create EU-wide version of US Magnitsky Act, according to a draft resolution. The fourth Eastern Economic Forum kicked off on September 11 in Vladivostok, Russia. 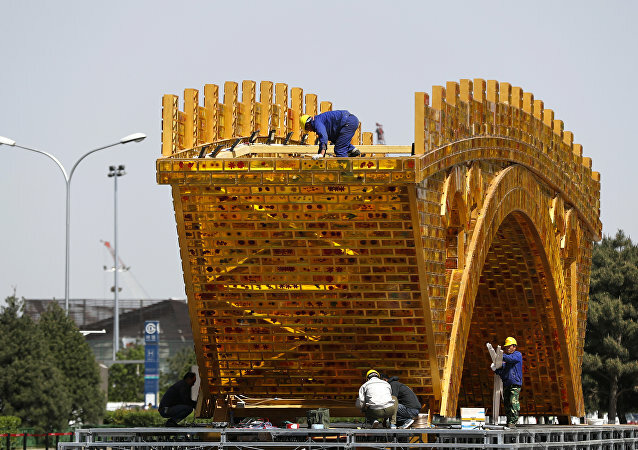 Speaking to Radio Sputnik on the summit's sidelines, Lanxin Xiang, a professor at the Graduate Institute in Geneva, shared his views on the role of Beijing's Belt and Road initiative amid Washington's sanctions spree. 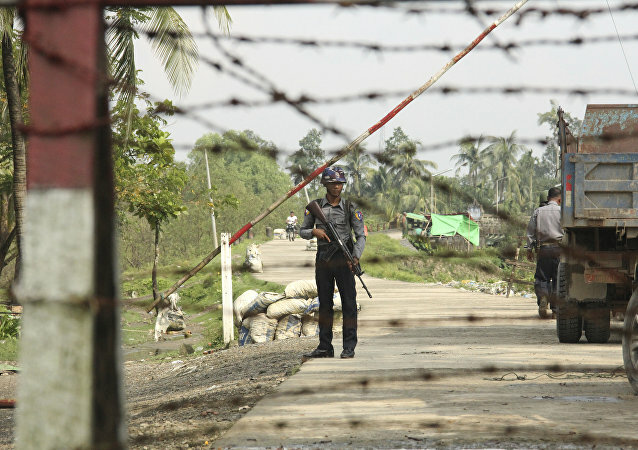 WASHINGTON (Sputnik) - The US Treasury Department has sanctioned four people from Myanmar and two divisions of the country's army under the Global Magnitsky Act, the Treasury's Office of Foreign Assets Control (OFAC) said in a notice on its website on Friday. 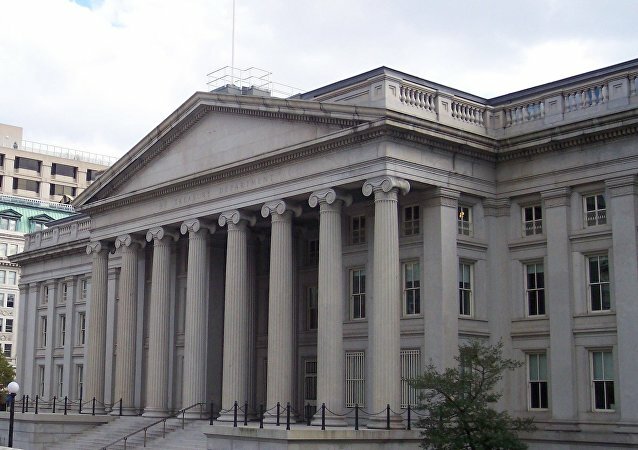 WASHINGTON(Sputnik) - The United States has imposed sanctions on a Dominican Republic senator, a Cambodian general and five entities, citing a human rights law known as the Magnitsky Act, the US Department of the Treasury said in a press release on Tuesday. 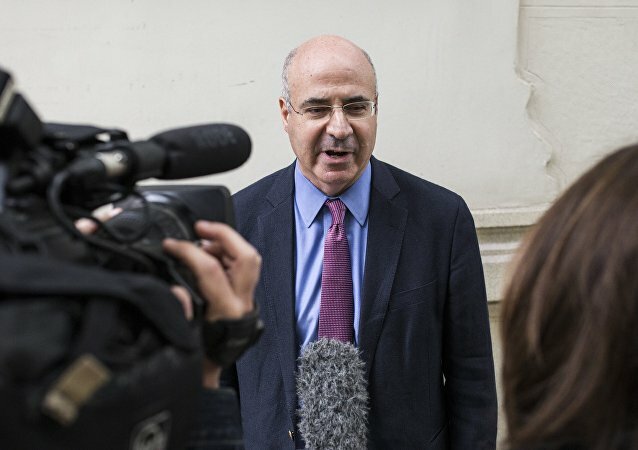 MOSCOW (Sputnik) – CEO of UK-based Hermitage Capital Management William Browder, wanted in Russia for tax evasion, said Wednesday that he was about to testify before the Danish parliament in a hearing related to the national version of the Magnitsky Act, a form of sanctions aimed at targeting the assets of Russian officials on human rights grounds. 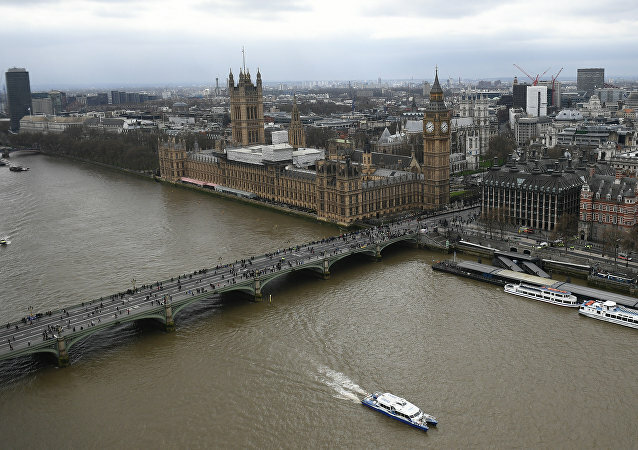 MOSCOW (Sputnik) - The United Kingdom is going to introduce its version of the Magnitsky Act targeting Russian nationals, including officials who are accused of violating human rights and of corruption, the Telegraph newspaper reported Sunday. Last week, the head of Chechnya, a Russian republic in the North Caucasus, Ramzan Kadyrov, was included in the Magnitsky Act sanctions list last week. Sanctions have been applied to approximately 200 Russian citizens and more than 400 Russian commercial entities, Russian Foreign Ministry spokesperson Maria Zakharova said on Thursday. MOSCOW (Sputnik) – The Kremlin is more likely to reciprocate after US decision to impose sanctions against five Russian nationals under the Magnitsky Act, including the leader of Chechnya Ramzan Kadyrov, Kremlin spokesman Dmitry Peskov said Thursday. The head of Chechnya, a Russian republic in the North Caucasus, Ramzan Kadyrov, has slammed the US over including him in the Magnitsky Act sanctions list. The controversy over the 2009 death of Russian auditor Sergei Magnitsky and the 2012 US sanctions bill bearing his name continues, as Radio Sputnik examines the architect of the sanctions, lobbyist Bill Browder. Moscow has previously expressed surprise over Cyprus’ decision to cease cooperation with the Russian Prosecutor General’s Office on Browder's case. House Republicans have essentially restricted a member of their own party from traveling abroad: Rep. Dana Rohrabacher (R-CA) has had his travel spending capped by the GOP for his alleged ties to Russian actors. The Hermitage Capital Management CEO was charged in Russia with tax evasion and sentenced in absentia to nine years in prison. 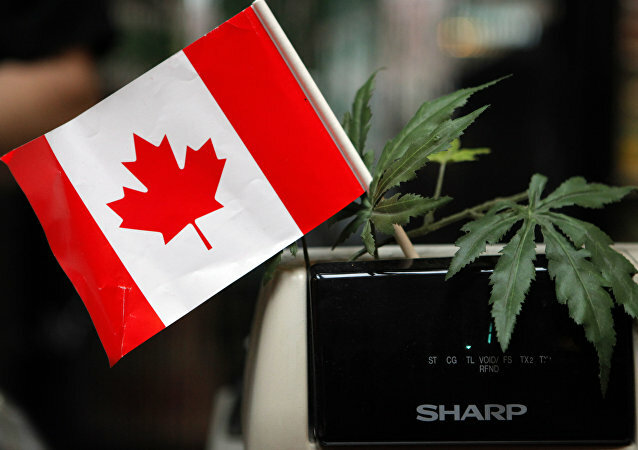 The Russian Foreign Ministry has commented on the possible extension of sanctions by Canada. Trump Wants to Know Who Bankrolled Dodgy Dossier: Russia, FBI, Democrats, All Three? US President Donald Trump has publicly questioned who paid for the incendiary and unverified dossier alleging his deep connections to Russian actors. The dossier, compiled by political research firm Fusion GPS, has been under federal investigation since it leaked in January - but neither its funder nor its claims have been publicly verified. The Russian Embassy in Ottawa said that signature of Canada’s version of the Magnitsky Act was irrational and in defiance of common sense.